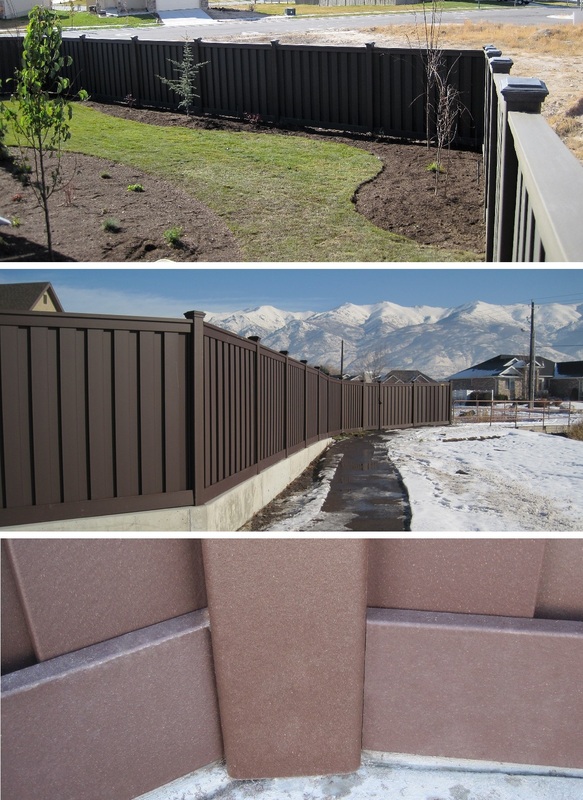 While most fence posts are set in the ground in concrete footings, sometimes posts need to be mounted on top of walls or attached to pillars.  With Trex, it’s easy. 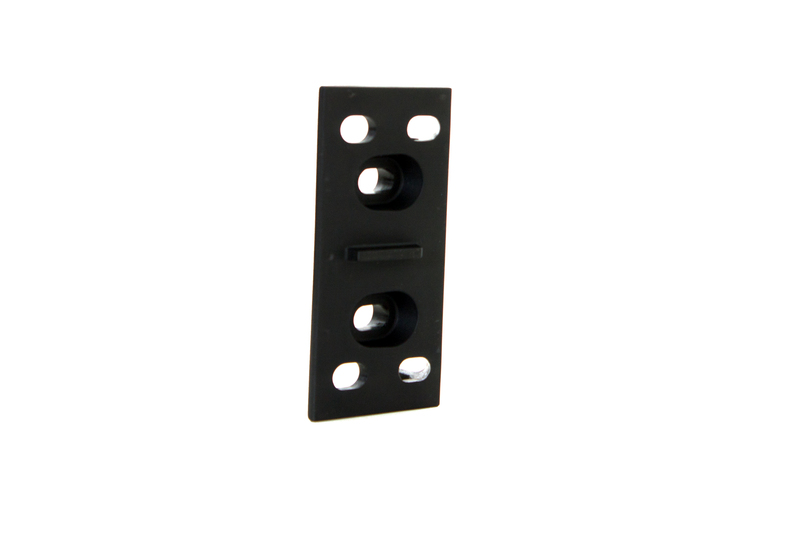 Although a Trex post is strong enough to stand alone without internal supports, the fact that it is hollow allows it to act as a sleeve when the situation calls for it. 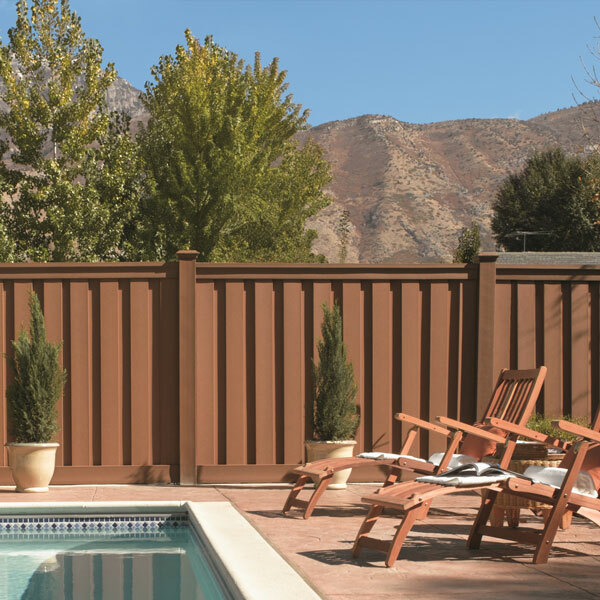 This is a perfect solution when you want to put the fence on top of a concrete wall. 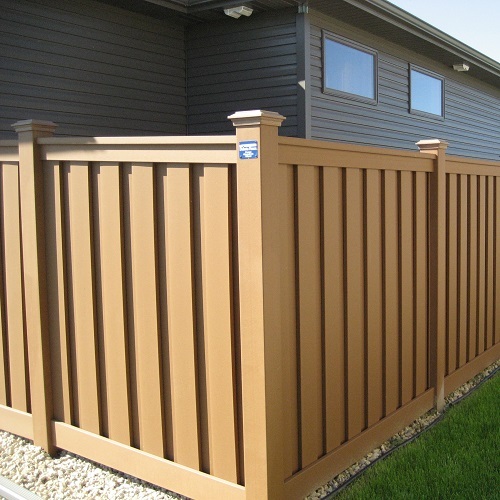 Using a pipe embedded into the wall or a tower with a base that can be fastened to the wall, a Trex post can easy slide over the internal attachment to hide it and to secure the fence posts. 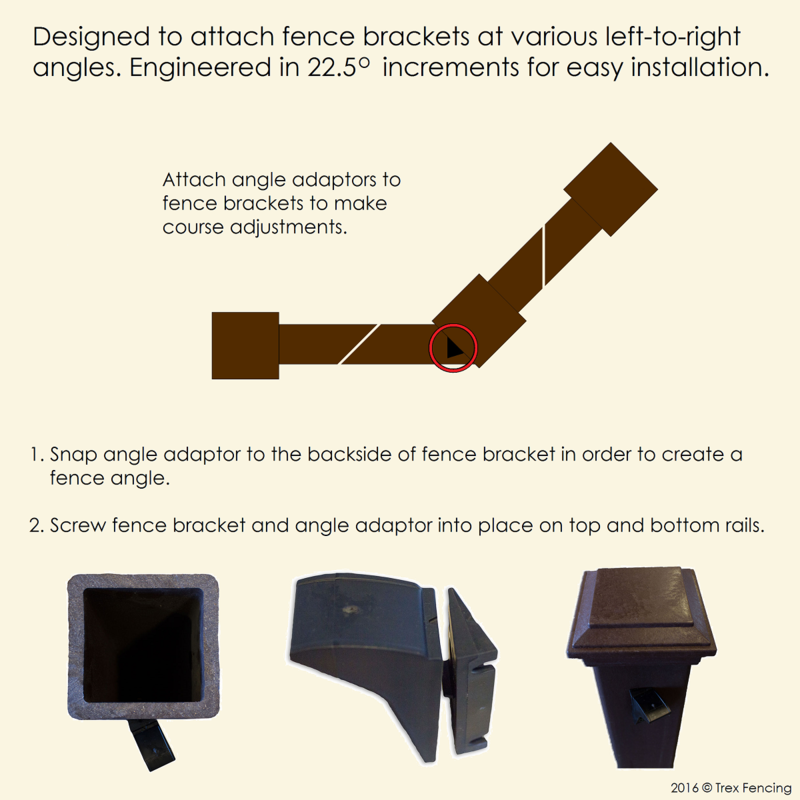 Instructions on how to attach the Trex posts with embedded pipe and towers are available in our technical center. 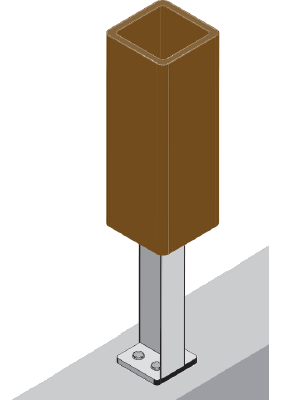 Please note: there are multiple ways that posts can be mounted on top of walls. These are simply two of them. 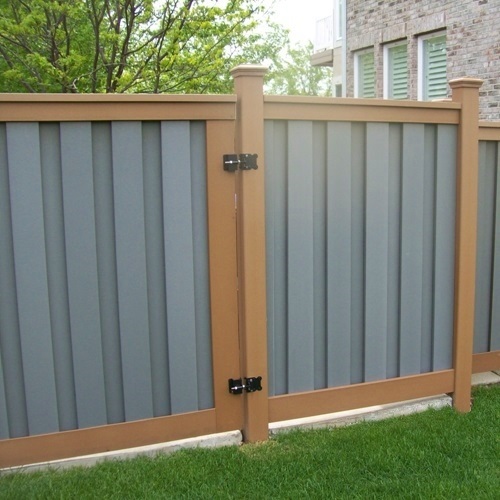 In all cases, you should evaluate whether your wall can support the weight of the fence and the lateral pressure from force such as wind. 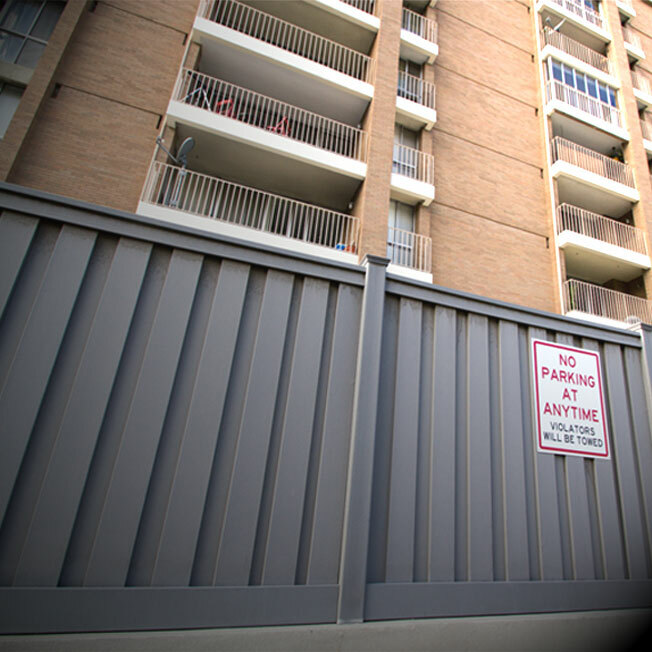 In the case of a wall that is too thin or too shallow, an embedded pipe could break out of the side of the wall if heavy winds push against the fence. 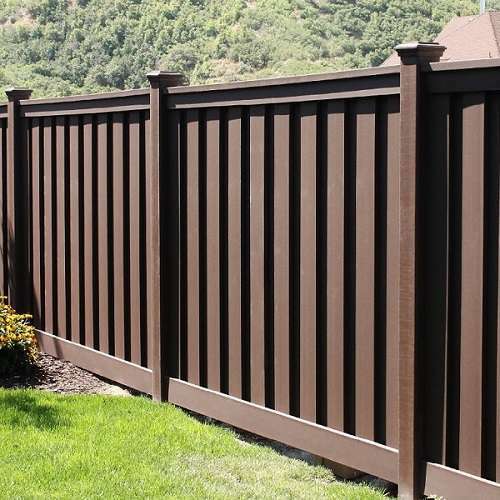 As we’ve pointed out in other posts, Trex is often used for perimeter fencing where the fence runs between brick pillars or other types masonry columns. If the desired effect is to attach the fencing directly to the pillars, one method is to rip a Trex post in half and use a 2×4 to mount it to the pillar. Here are instructions for this method. 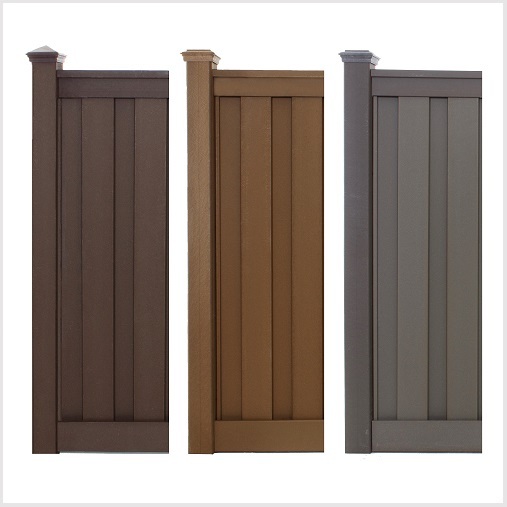 The same principle applies to an exterior wall where a post is to be attached to the side of a building or similar structure. 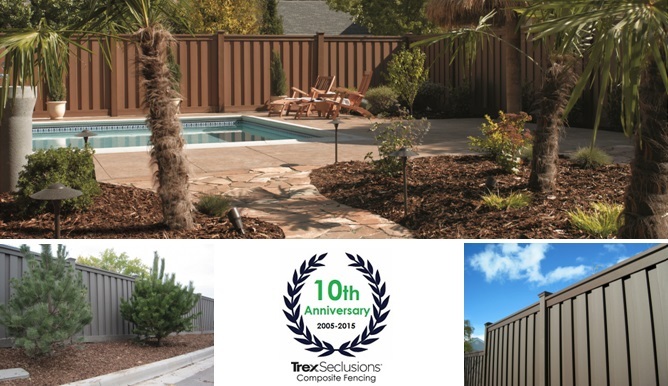 We will be exhibiting again at the American Society of Landscape Architects Annual Meeting and Expo this year. 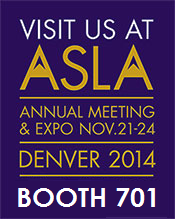 The event will be held in Denver from November 21-24, 2014. 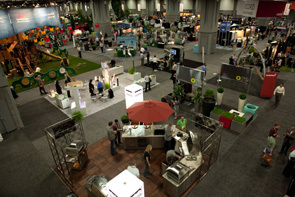 The annual meeting is attended by members of the landscape architecture professional community who, in addition to receiving educational coursework, visit the Expo to find products for their future projects. We exhibited last year and the response was excellent. 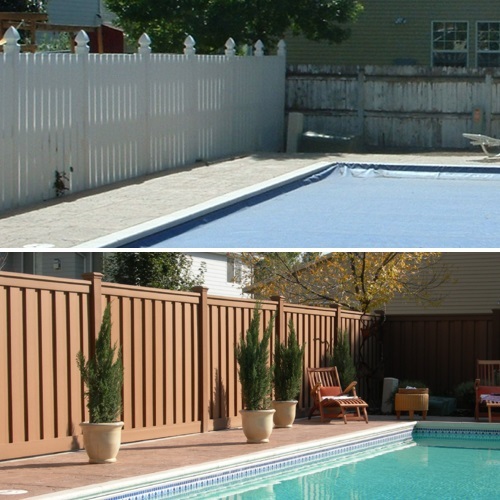 Not surprisingly, landscape architects are interested in fencing because it is often a component of a project design. 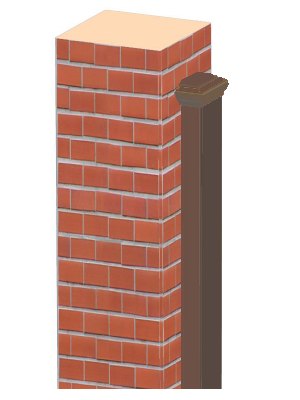 Access to technical details such as CAD drawings, specifications, testing, etc. is now easier to get a hold of than ever through this website and CADDetails.com. One of the hot topics on the agenda this year is “resiliency”. 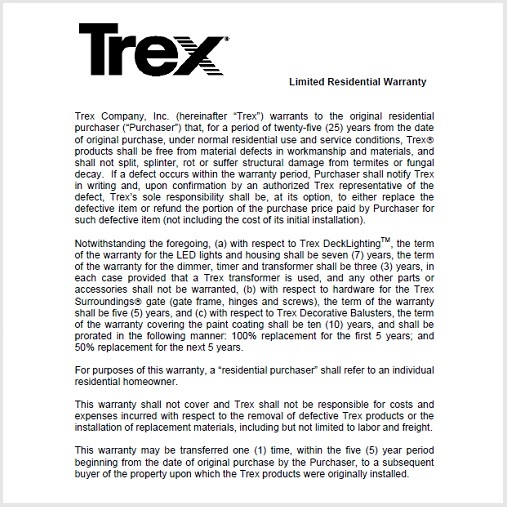 Sustainable products like Trex are now being scrutinized for their durability as well as their manufacturing and composition. I’ll go into more on resilience in a future post. 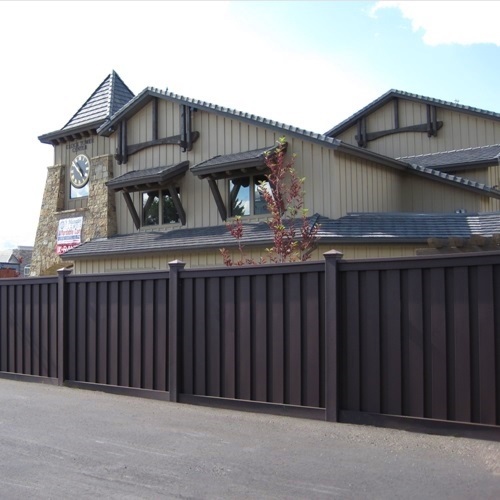 If you are an attending landscape architect, please visit our booth (#701) and take a look at the displays of the actual fence. We’ll also have literature and representatives to answer any of your questions. See you there!